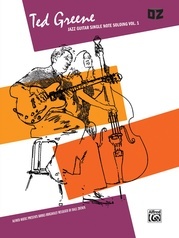 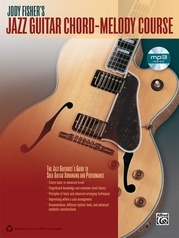 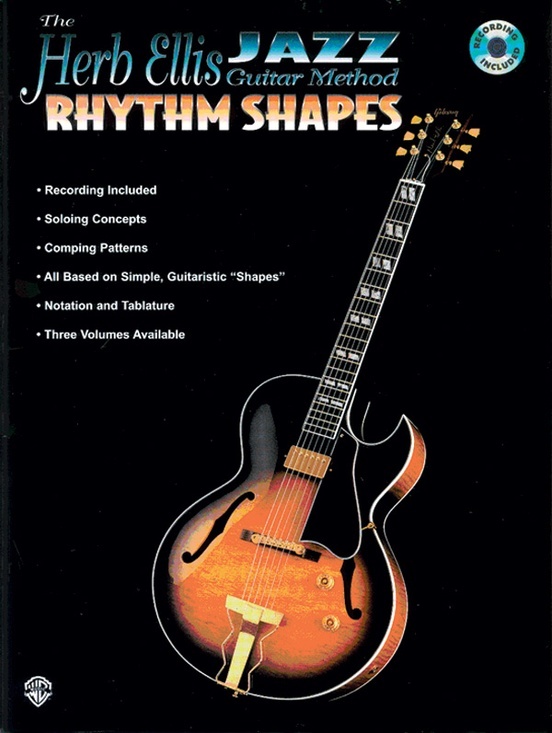 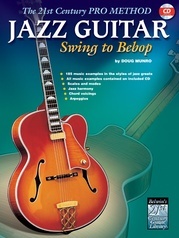 The Herb Ellis Jazz Guitar Method is designed to take the mystery out of playing jazz guitar. 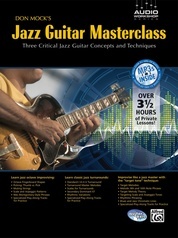 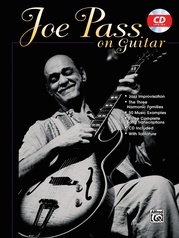 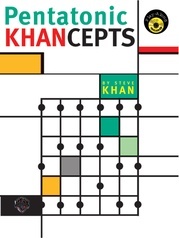 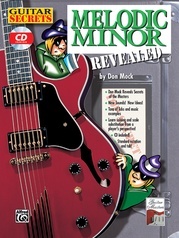 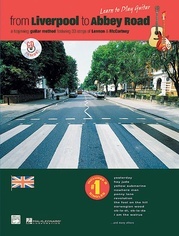 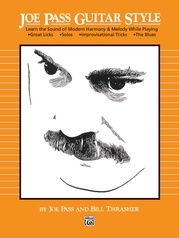 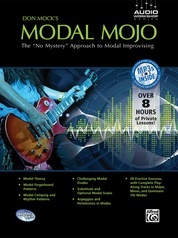 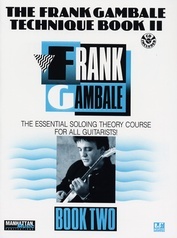 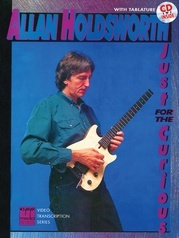 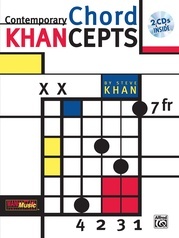 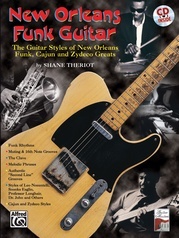 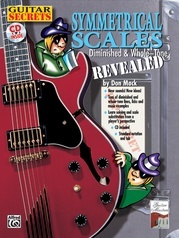 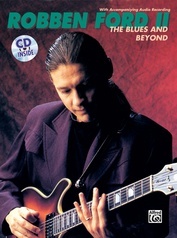 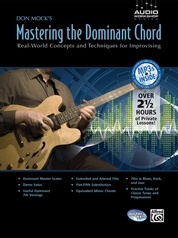 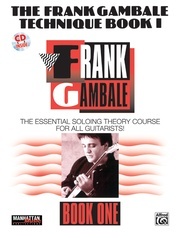 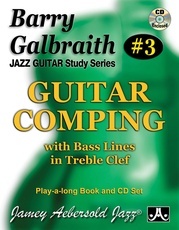 Each book in the method is based on one of the three pivotal chord progressions in the jazz guitarist's repertoire. Herb teaches single-note improvisation through a system of simple "shapes" that are derived from chord fingerings.